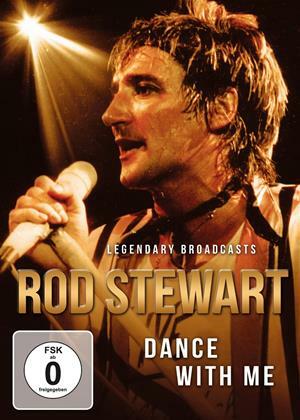 Documentary about British singer-songwriter Rod Stewart. The programme contains a selection of live performances, interviews with the rocker himself and stories telling of his lengthy career. The tracks performed include 'The First Cut Is the Deepest', 'Forever Young' and 'Dance With Me'.